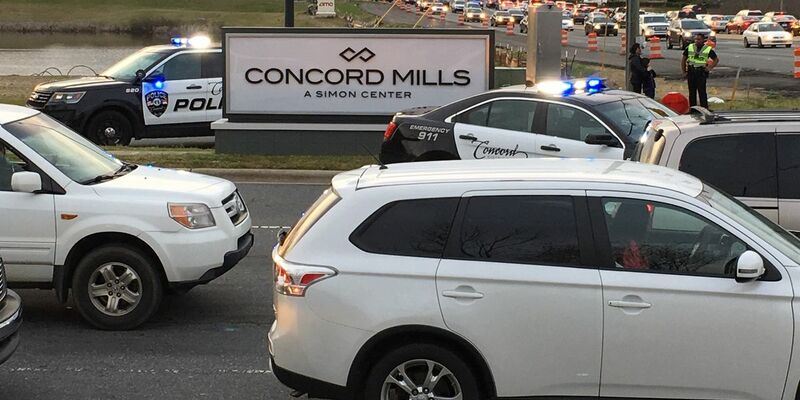 CONCORD, NC (WBTV) - A teen accused of shooting another person inside Concord Mills mall Sunday evening was arrested on Monday, according to officials. The incident reportedly took place in the AMC Theater attached to the mall shortly before 6 p.m and resulted from a dispute over seating in the theater, officials say. 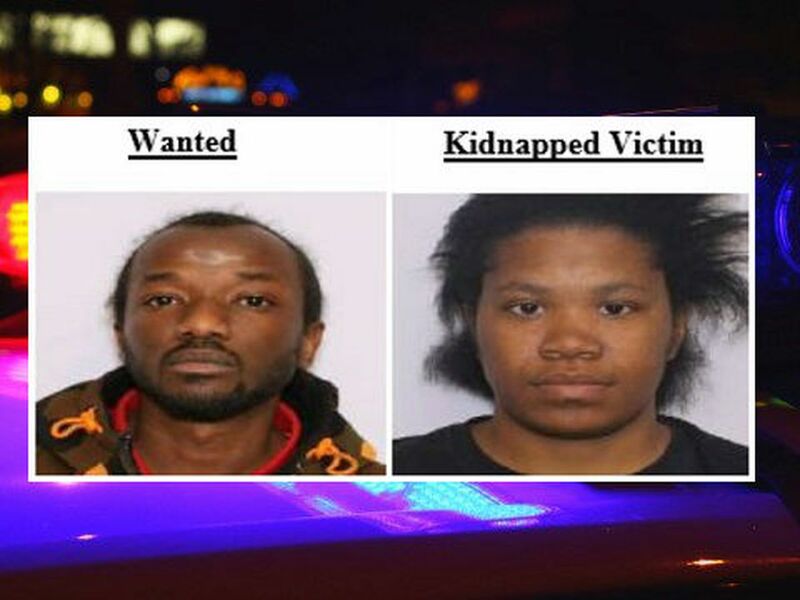 The victim, now identified as William Weldon, 24, of Charlotte, was treated for his injuries at the hospital and was later released. On Monday, police said 18-year-old Bryant Gregory Eaves Jr was arrested in Indian Land, SC. He’s being charged with one count of assault with a deadly weapon inflicting serious injury with intent to kill. After the shooting, the mall was closed down and patrons were asked to leave. Jameel Bryant was inside the mall right after the shooting happened and says he witnessed panic ensue. The mall was closed down as a result of this incident and an early investigation by police determined that the suspect was no longer inside of the mall. Eaves is being held in the Lancaster County Detention Center awaiting extradition back to Charlotte.